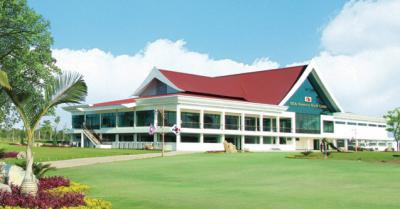 Twenty-seven holes of formidable golf await you at the course designed for official competition during the 25th Southeast Asian Games in Vientiane, Laos. Located conveniently a short 10 miles northeast of the city center it is just far enough out to escape the urban sprawl and surround you with the flora and fauna of pastoral Lao woodlands. 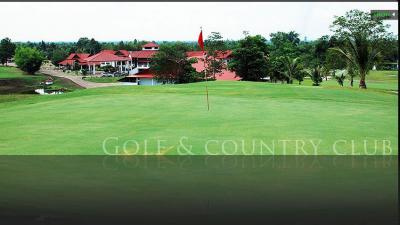 Dansavanh Golf & Country Club owns the reputation as the original international quality golf resort in Laos. 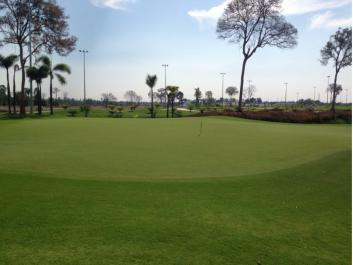 The Lao Country Club is now in excellent shape thanks to the significant amount of refurbishment that it has undergone lately. A good job has indeed been done. Previously referred to as the Youth Garden Golf Course, the Lao Country Club was upgraded to an impressive resort that meets even the highest of standards. Nestled among verdant foothills, serene rice fields, and the Mekong River, exotic Luang Prabang Golf Club, and the UNESCO World Heritage city, Luang Prabang, linger in Laos tranquility.